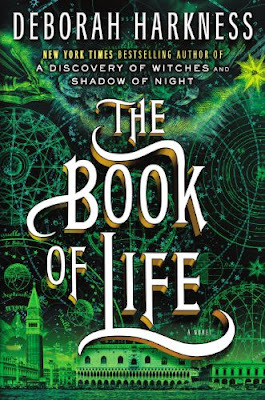 "The Book of Life," third book in Deborah Harkness's All Souls trilogy. A witchy scholar and a vampire have many supernatural adventures, with a little non-nauseating romance thrown in. If you haven't read "A Discovery of Witches" and its sequel, this book won't be quite so enjoyable, but you could probably get on board with the plot quickly enough. Just released on July 15, 2014. Read NPR's review here. 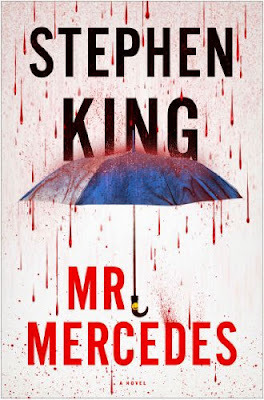 "Mr. Mercedes," Stephen King's summer 2014 book features a hunt for a serial killer. A bit of a departure for him - how refreshing! Read the New York Times review here. 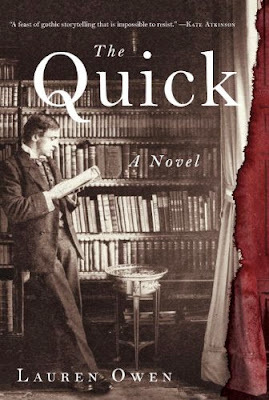 "The Quick," by Lauren Owen. Magic and menace in Victorian London. Not just a vampire novel. Read Bookpage's interview with the author here and Tor.com's review here. I highly recommend M.R. 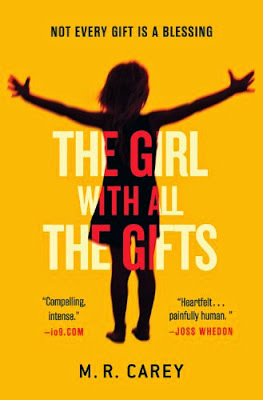 Carey's The Girl With All the Gifts for your summer reading bookbag. Or throw it on your Kindle real quickly. A friend and I devoured this book during our recent San Francisco area beach vacation. I'd not really expected a zombie novel to be a pageturner, but here you have it. Read reviews by Slate, NPR, and The Literary Omnivore. 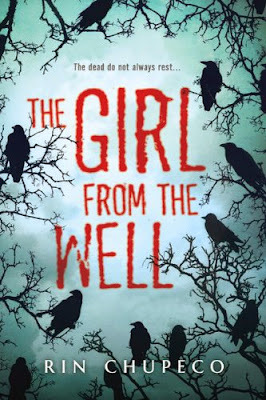 "The Girl From the Well," by Rin Chupeco. I'm not a huge fan of YA novels, but the intriguing The Grudge meets The Ring premise suckered me in. Read reviews at The Book Smugglers and The Not So Literary Heiresses. 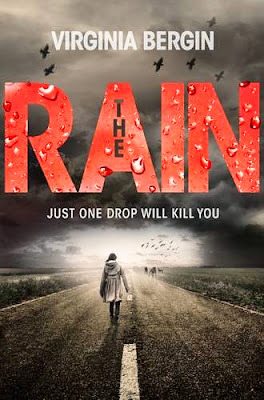 "The Rain," by Virginia Bergin. "Just one drop will kill you." Reading a book like this definitely feels indulgent-for-summer. You might not stimulate your brain cells, but you'll enjoy your time spent between the pages. Read a review from Publishers' Weekly's "We Love This Book". Also, living in Seattle, rain is a near daily occurrence for months of the year, so this is an especially horrid topic for me! 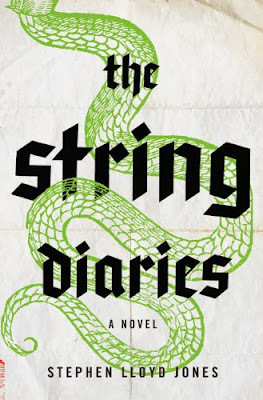 "The String Diaries," by Stephen Lloyd Jones. Becoming bored of zombie and vampire books, I'm eager to read about this new monster: "hosszú életek, the 'long-lived' ones." Read the review at Bookpage and at New York Daily News. The official Facebook page for the book is here. 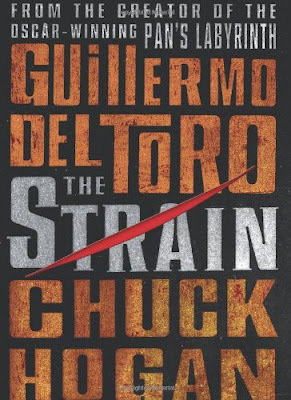 "The Strain," by Chuck Hogan and Guillermo del Toro. I'm recommending this book to anyone watching the current television series who hasn't yet read the book. The Strain is the book that's scared me the most while reading, ever. I don't normally become afraid from reading horror books, but I happened to be housesitting a couple summers ago in a four story stone castle-styled mansion. I quivered and trembled and took frequent breaks from reading the book in my lonely attic bedroom. "The Strain" definitely prompted many nightmares, but I thoroughly enjoyed the book. Maybe read it while your family members or roommates are home and nearby.